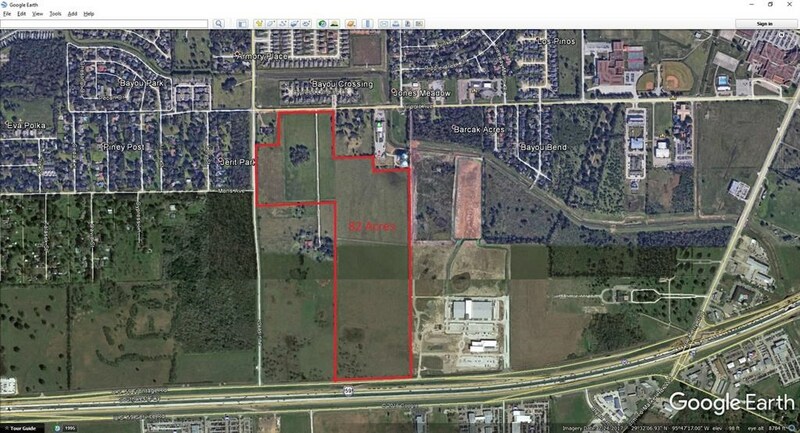 Remarks: 35.768 acres of prime Hwy 59 frontage. 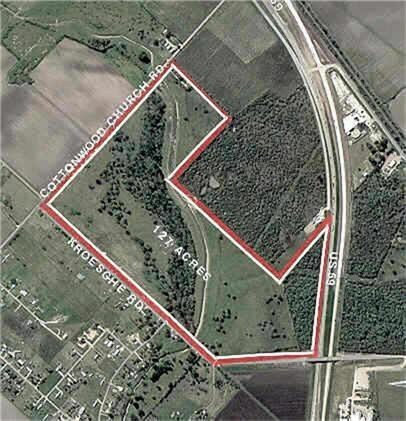 1,992.82 feet of Hwy 59 frontage. The back of the property backs up to David Street. The property is currently in Agriculture exemption. 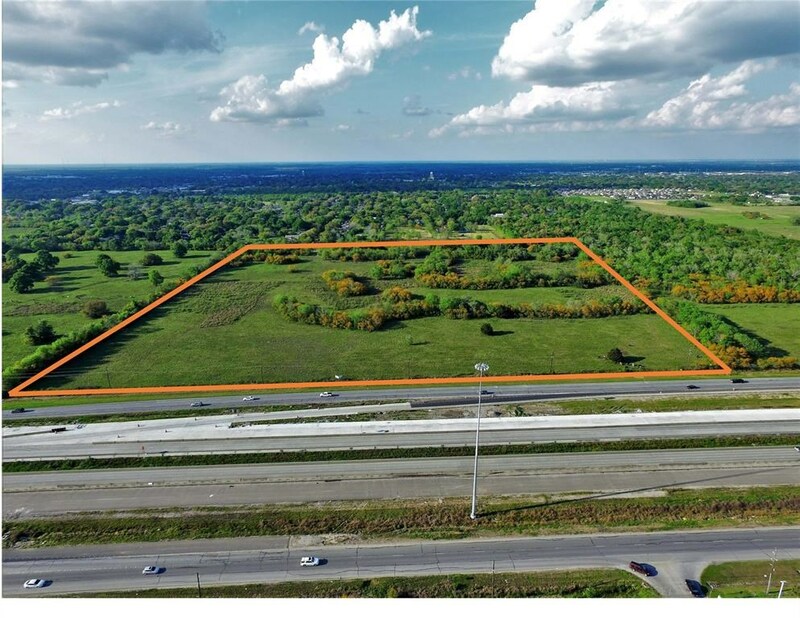 This Listing is Courtesy of: C. E. Muegge Real Estate.